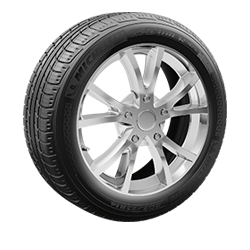 $30 off four tires or $10 off two tires. Most vehicles. No cash value and may not be combined with any other coupon or member discount. Plus tax, supply and disposal fees. Limit one coupon per transaction. Not valid for AAA Carolinas employees. Valid at all AAA Owned Car Care facilities in the Carolinas.